cdcindonesia.com - The morning spirit of all job seekers, the following are job vacancy information coming from one of the companies engaged in in the field of private national banking, namely:Ever since it was established in 1957, Bank Central Asia (BCA) has continued to grow. This has been the result of the dedicated teamwork of every single one of our employees and the unflagging support of our customers. 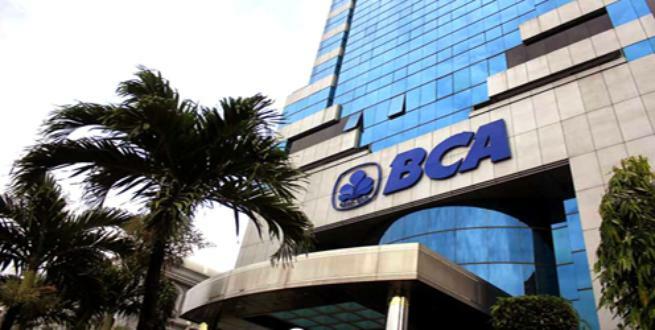 In line with our commitment to be “Always by Your Side”, BCA will continue to strive to earn the trust, and live up to the expectations, of all the Bank’s customers and other stakeholders in its drive to continue to achieve ongoing growth.